There is so much wisdom to be found in the celestial realm, and these Angelite Angelic Communication Hearts are testaments to this truth. 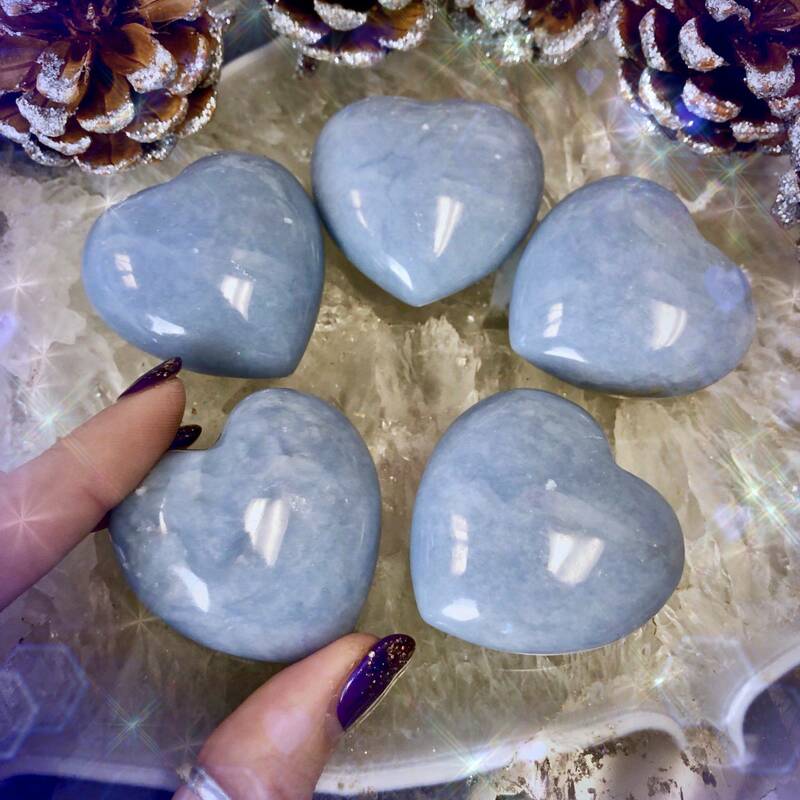 Carved from soothing angelite, these pieces vibrate beautiful, serene energies that can be felt as soon as you come into their presence. 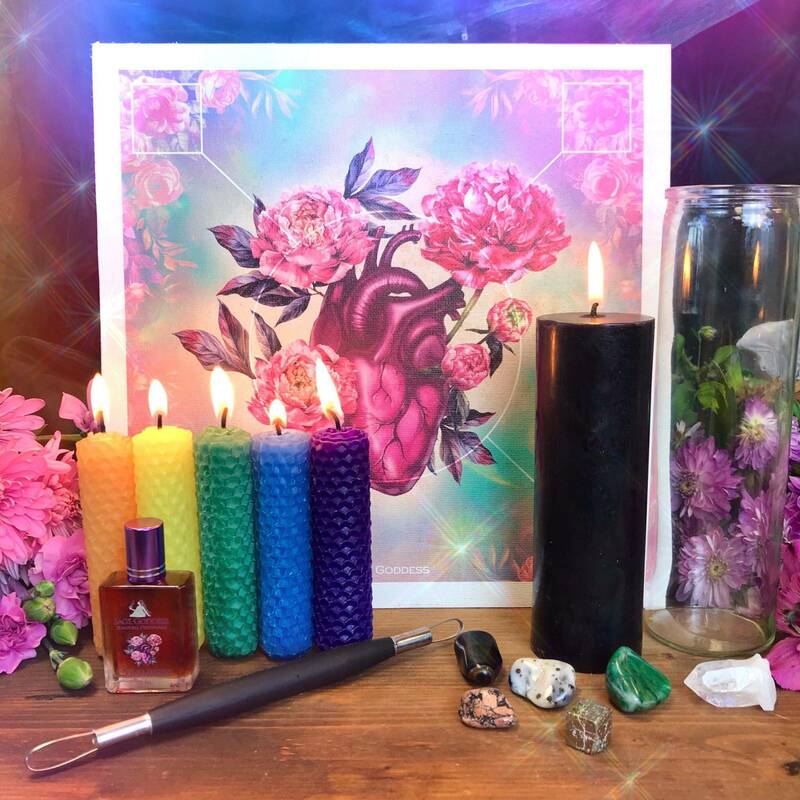 If you seek to calm your spirit, cultivate compassion, and open up clear channels between you and the Higher Realms, this is your offering. Angelite acts as an anchor to the celestial realm and helps clear the channels of communication between you and your angels and guides. It also helps you speak freely and from a place of tranquility. Are you having difficulty speaking from a place of understanding and peace? Use angelite to raise tranquil energy, promote unconditional love, and bring peace during difficult times. 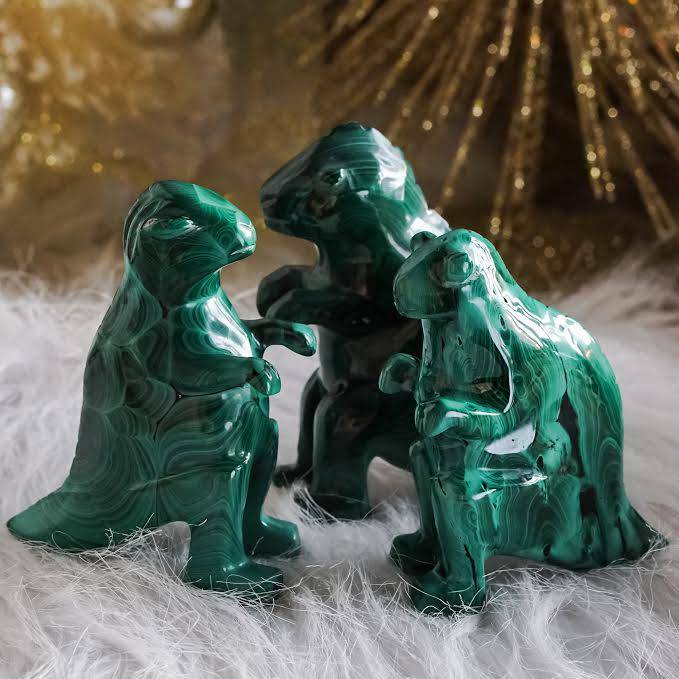 This stone activates both the Third Eye and Throat Chakras, enabling you to receive and give calm communication, compassion, and intuitive thought. 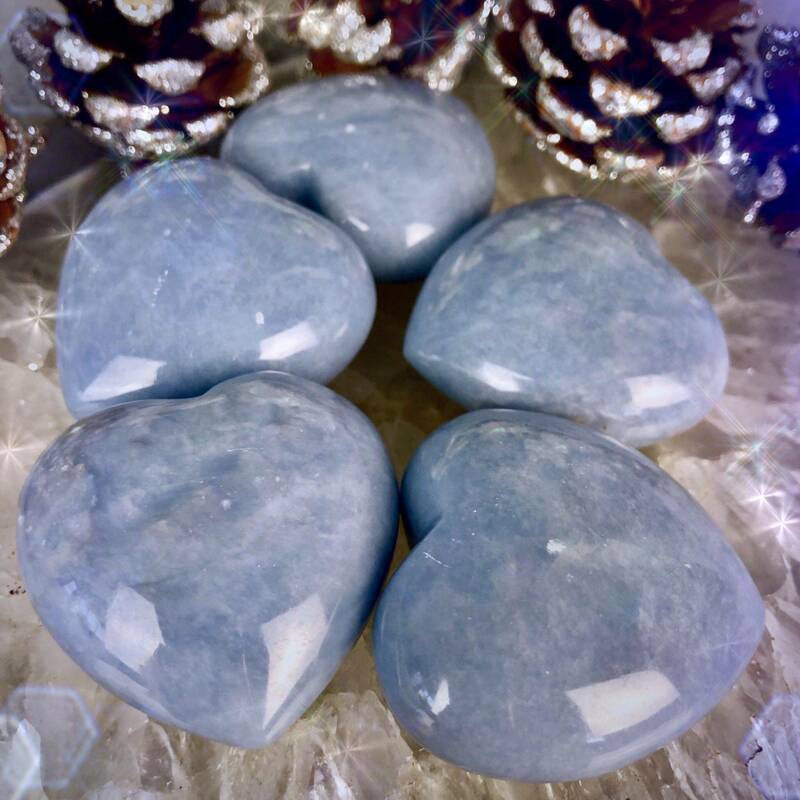 In the shape of a heart, angelite gains incredible powers in the realm of love. 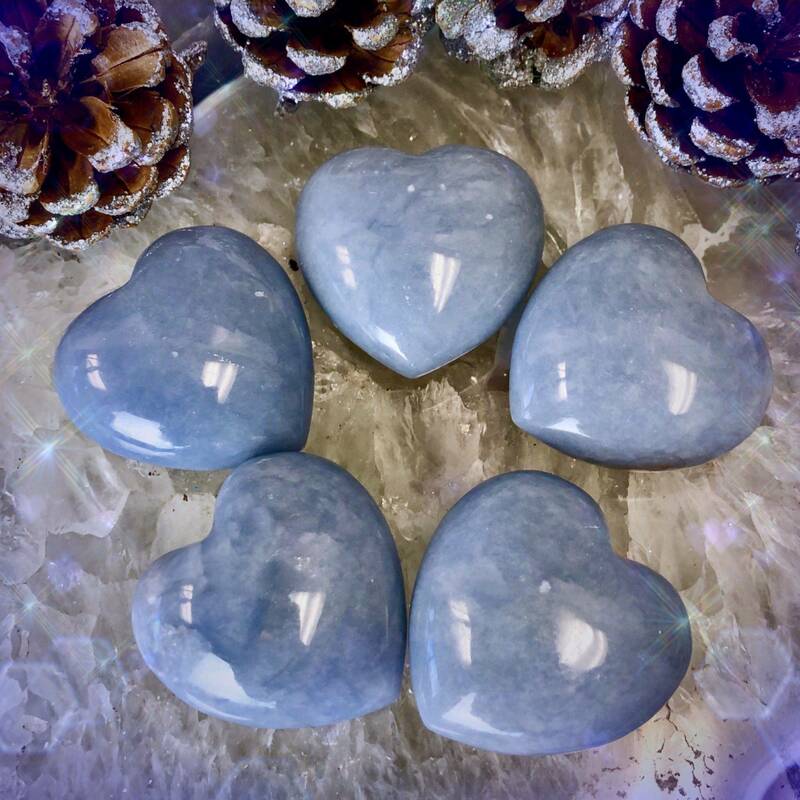 These Angelite Angelic Communication Hearts can be used to open and heal your heart space with the magic of the celestial realms. 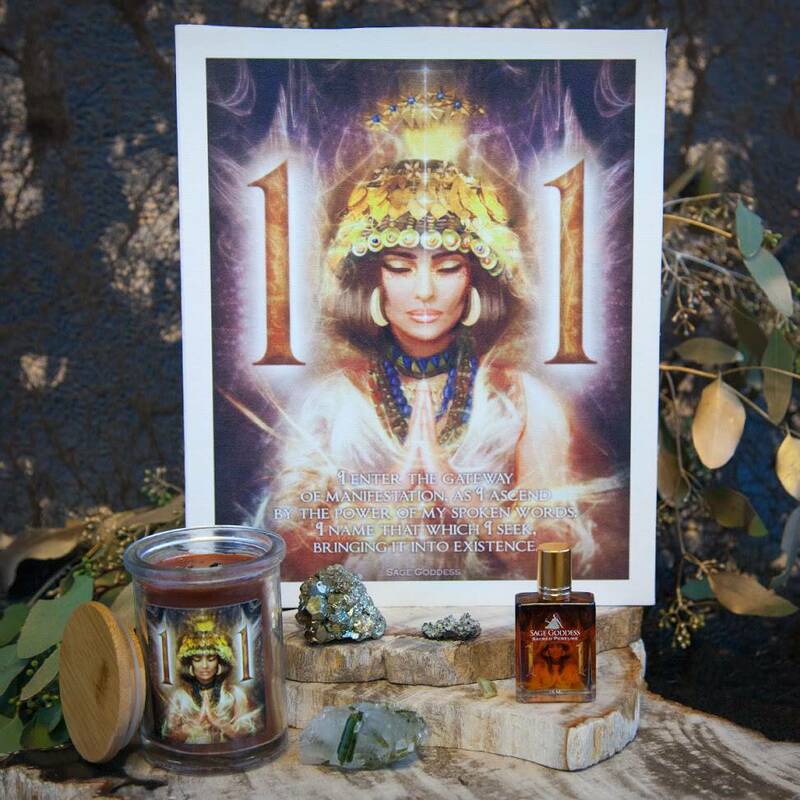 Hold yours in meditation, place one on your altar, or carry one in your pocket throughout the day to harness its enlightening energy. However you choose to use yours, know that you are held, supported, and illuminated in all that you do. And so it is. This listing is for one (1) Angelite Angelic Communication Heart (about 1.75”). Yours will arrive lovingly parceled along with a single leaf of white sage and a card describing the properties of the stone.